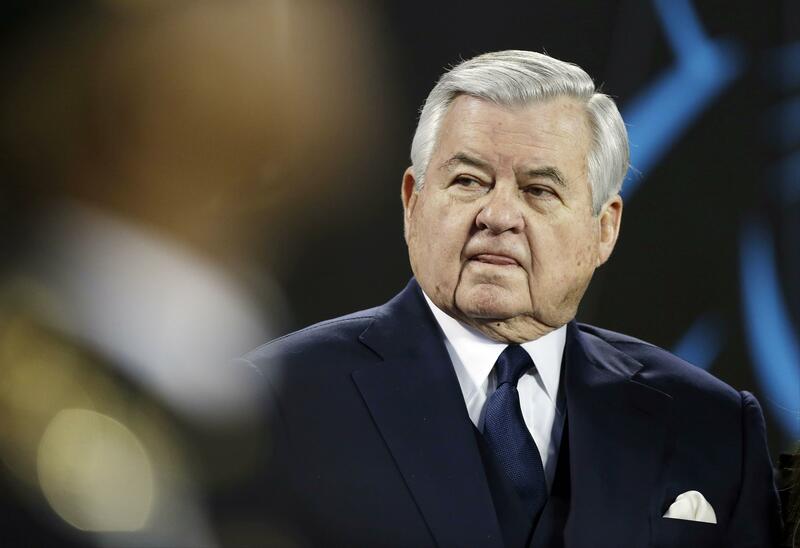 CHARLOTTE, N.C. – The NFL has fined former Carolina Panthers owner Jerry Richardson $2.75 million following its investigation into sexual and racial misconduct in the workplace. Published: June 28, 2018, 10:53 a.m. Updated: June 28, 2018, 11:32 a.m.